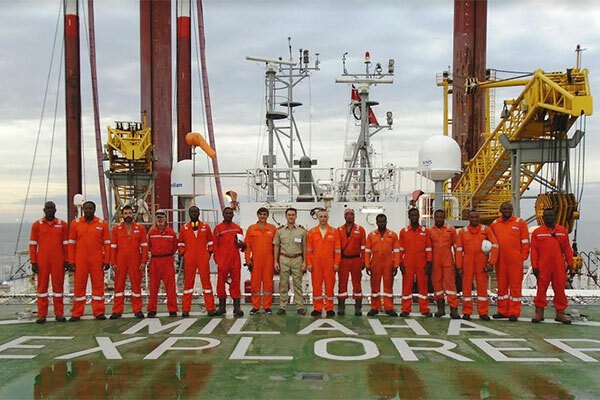 Milaha, a Qatar-based maritime and logistics conglomerate, has deployed its liftboat, Milaha Explorer, off the coast of West Africa as part of a long-term charter with a major international oil company. Milaha Explorer is the largest of its kind to be owned by a Qatari company, and has a large deck area, a variable load capacity, and the ability to accommodate 300 persons on board. Milaha took delivery of Milaha Explorer in 2016, and it is part of the group’s marine offshore fleet, which is comprised of over 47 anchor handling towing vessels, platform support vessels, dive and construction support vessels, and other vessel types supporting the offshore oil and gas industry.